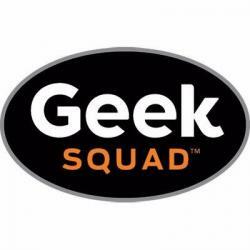 Geek Squad Academy went back to Boston for the first time since 2013! Thank you to our 112 Junior Agents for piloting our brand new BB8 class, where they learned how to program robots. Along with this, Junior Agents learned how to make their own website, write their own digital song, how to be safe online, and create designs to print in 3D. Thank you to the Boys and Girls Clubs of South Boston for being such wonderful hosts.